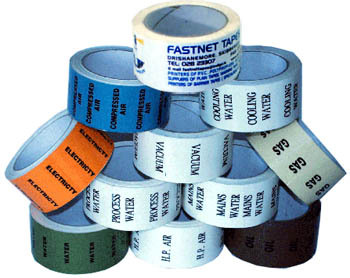 Labels – Accurate Tape & Label Co.
Spanning five decades, Accurate Tape and Label has continually demonstrated its extensive capability to respond to customer needs for custom label products. 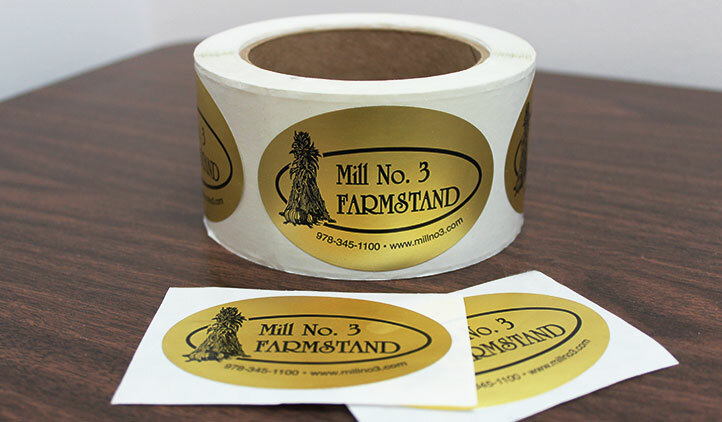 Accurate is fully equipped to provide labels of almost any type, style, size, and design. Material printing capability includes vinyl, mylar, waterproof stock, foil, paper, laminated, heat resistant and other specialized label materials. 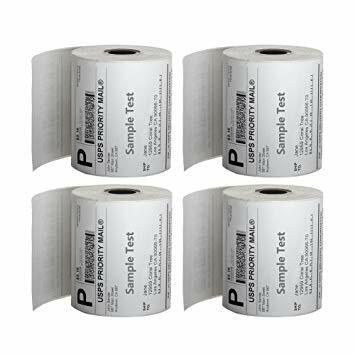 Simply stated, Accurate has the experience and know how to resolve any labeling problem. 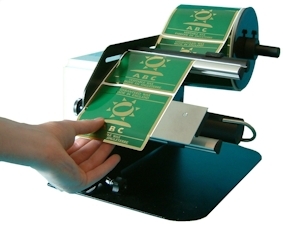 Accurate produced labels can be supplied in roll form, fan folded, sheeted, or individually cut and stacked. All types of die cutting and perforated edging are available. Although most labels are supplied in self stick pressure sensitive form, Accurate does produce water activated labels, as well as labels with no adhesive.